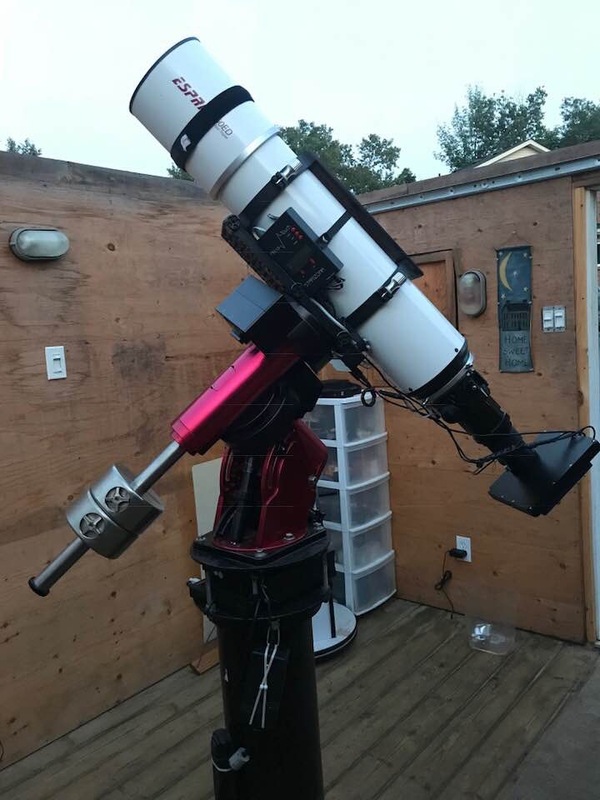 In May 2018, I mounted a 6″ Sky-Watcher Esprit refractor on my Paramount MX equatorial mount. 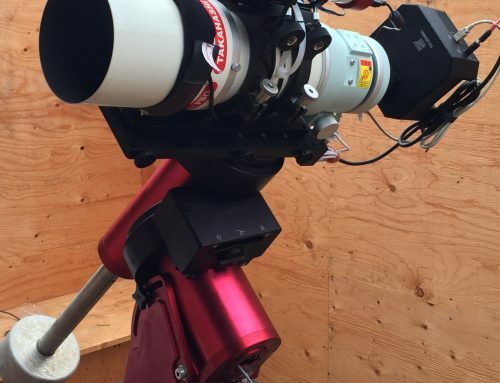 The telescope is on loan from Sky-Watcher USA. The camera is a QHY-16200A on loan from Astrofactors, fitted with H-alpha, O-III, SII and LRGB filters from Optolong. The telescope operates at a native 1050mm (f/7). Riding on the main scope is a small guide scope with a QHY5 guide camera, but I usually shoot unguided or use the off-axis guider on the main camera. 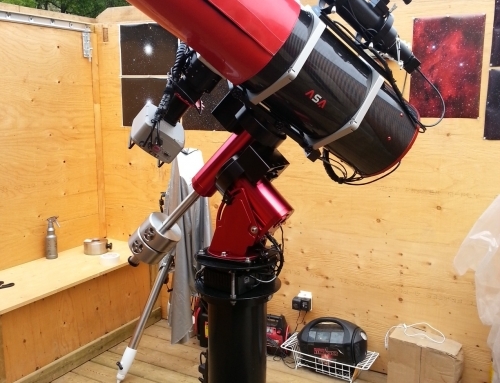 I installed a Microtouch focus motor and controller on the scope. All of the equipment is controlled by TheSkyX, and CCD Commander is used to automate imaging. This equipment is in my SkyShed observatory, atop a SkyShed pier. 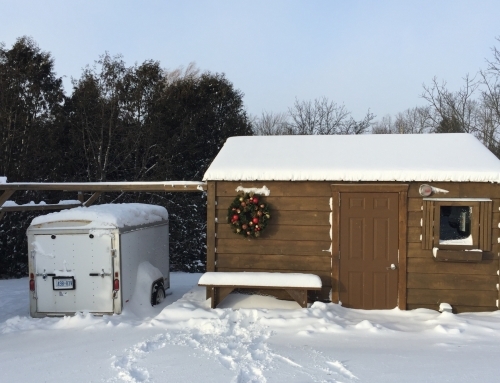 Hello Ron – thanks for all the wonderful images! Really like your work. How do you like the QHY16200? I’m really enjoying the camera. Very reliable so far; no issues. I have been shooting in -20C temperatures the last couple of weeks, and the camera has been a trooper.